Alpha Estate Amyntaio Alpha Estate is located at the northwest part of Greece, the Amyntaio in Florina region. 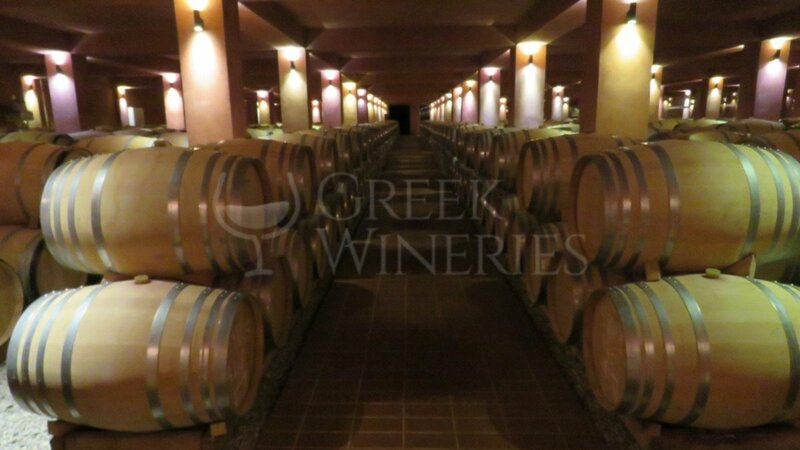 It was founded in 1997 by the experienced viticulturist Makis Mavridis and the chemist-oenologist Angelos Iatridis, who, after years of experience in various locations of Greece, chose the Amyntaio region to create his own wine. The winery is located at the heart of the privately-owned vineyards of the viticulture exploitation. This minimizes the transportation time of the grapes from the vineyard to the winery during harvest. The proximity, in combination with the transportation in special refrigerators and harvest at the coolest hours of the day, spotlight the outmost respect and protection of the organoleptic characteristics of the wine grapes. Natural gravity, a concept applied to the design of the winery, is exploited throughout the winemaking process, with the minimum possible stress to the raw material. All construction materials are highly neutral in order to ensure absolute appropriate atmosphere conditions inside the winery, protecting the quality of the grape, the must and the wine. A totally integrated building management system is applied at all levels, from the winery process to the machinery and mechanical functions both inside the winery and at a distance. 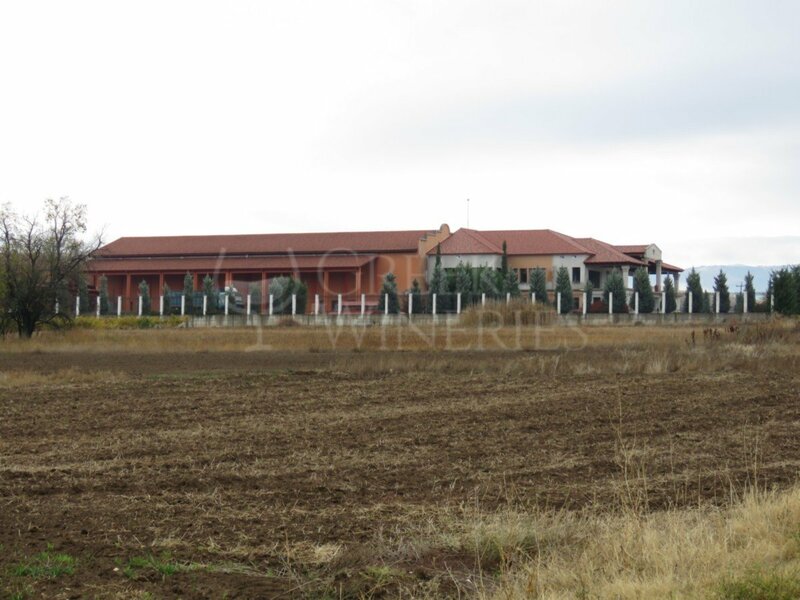 A large part of the winery and its state-of-the-art machinery are monitored directly by the suppliers of this equipment on line, through modems, in order to achieve optimum performance. The winery equipment installed meets winemaker’s philosophy and needs: ABSOLUTE RESPECT TO THE ECOSYSTEM, THE VINEGROWER AND THE WINELOVER. 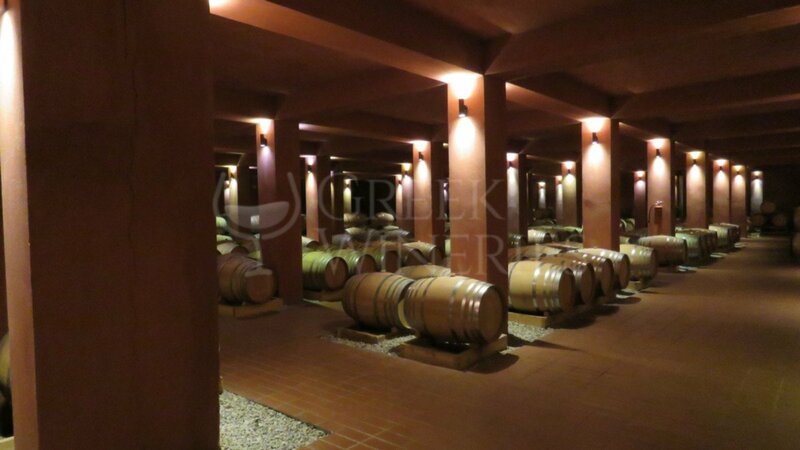 The most important area of the winery is the underground cellar which hosts at ideal and optimum conditions all through the year the oak casks where wines are aged. A specially designed path has been created for the visitor in order to explore the underground cask cellar without disturbing the quietness of the wines ageing inside the casks. 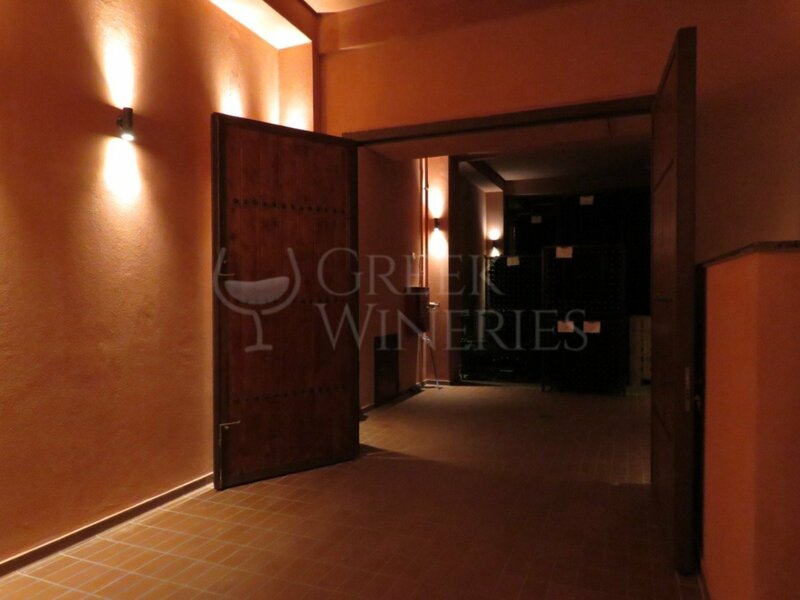 Another important spot for the visitor is the wine tasting room, which is an ideal combination of design and pleasure. 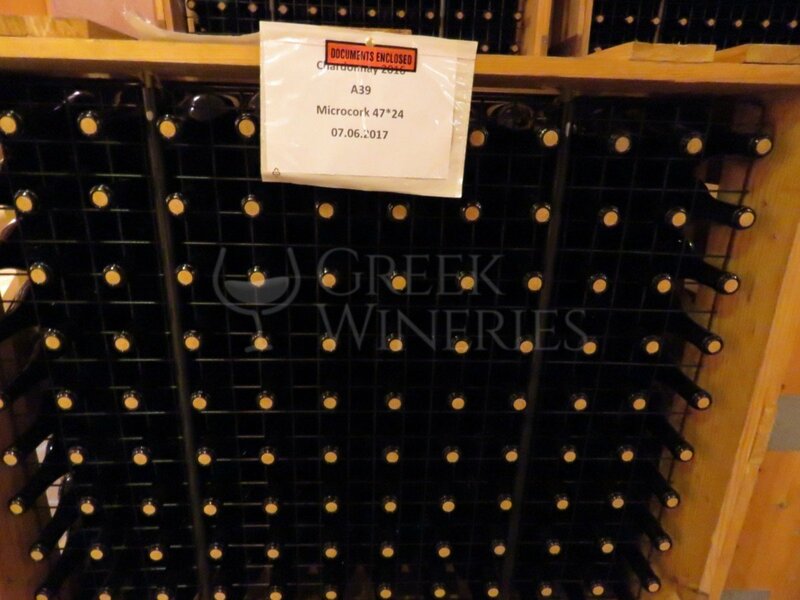 The wine tasting room also includes a presentation room and a shop, were ALPHA wines, books and wine related articles are available.